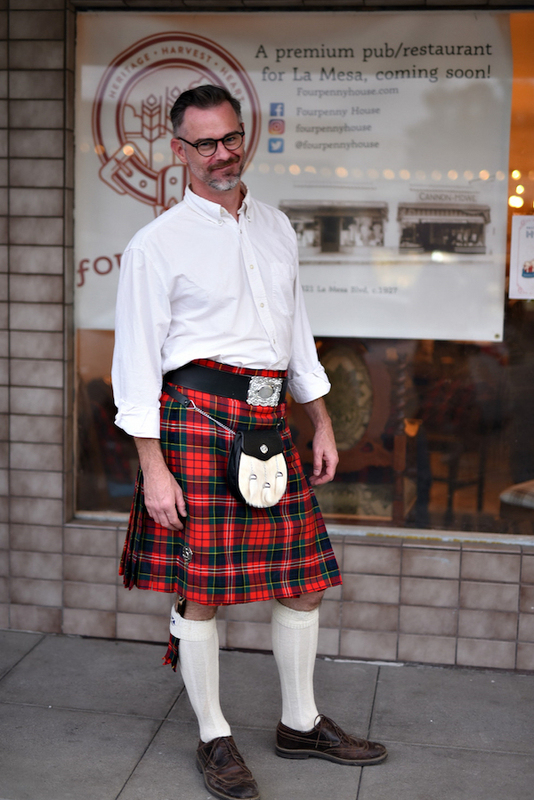 After working more than 10 years as an architect for a variety of local firms, Peter Soutowood answered to a much different career calling that celebrates his Scottish heritage. 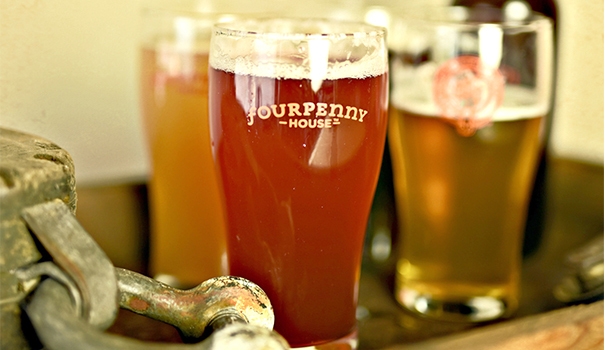 If construction stays on schedule, the Massachusetts native will open Fourpenny House at 8323 La Mesa Blvd. – just in time for Hogmanay, which in Scotland is the centuries-old word for New Year’s Eve. 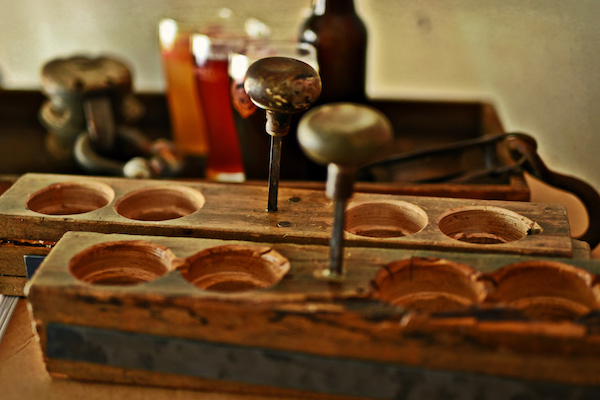 The venture, says Soutowood, will mark the first Scottish gastropub in San Diego County. “The Tilted Kilt doesn’t count,” he quipped. Fourpenny’s aesthetics are based on places he visited in Scotland with family members, particularly some of the farmhouses they stayed at, such as the historic Hawes Inn in South Queensferry. It will include a kitchen equipped for making traditional dishes, such as skirt steak marinated in stout, and a bar stocked with flagship beers brewed onsite. Whiskeys from Scotland’s leading whiskey-making regions are also in the offing. Soutowood acquired the 2,250-square-foot space in 2016. The building dates back to 1929 and features large, angled windows and a tiled awning. The address was last home to a store called Handful of Wildflowers, although it was originally a dry goods market before becoming a corset-making facility. Fourpenny’s design will encompass common elements seen in Scotland’s pubs and rural inns, such as whitewashed stone, slate, aged wood and weathered copper. In addition to a stone fireplace, a stained-wood bar will occupy one side of the space and a vintage door accented with a porthole window will serve as the main entrance. “Our logo on the door glass will be our only signage,” said Soutowood, who credits the San Diego-based firm, Tecture, for helping with initial design plans, and his mother for supplying some of the project’s homespun details. “My mom is a huge part of this. She has helped financially and emotionally and provided all of the old, framed family photos that will go up. She even sewed the tartan pillow covers that will go on the chairs and booths,” he added. Despite Soutowood’s inexperience in the restaurant/bar industry, he comes armed with a background in baking and brewing. “Both of my grandmothers baked and I used to make cookies, breads and eclairs with them,” he said. Soutowood became a hobbyist brewer after earning a master’s degree in architecture from NewSchool of Architecture and Design in San Diego. Fourpenny will debut four signature beers hailing from recipes that have been in the making for a couple of years with the help of head brewer and certified cicerone Davey Landeros. The lineup points to the Scottish, malty Fourpenny Ale; a hopped Pacific Crest pale ale inspired by the pine aromas of the Pacific Crest Trail; the Stout du Monde based on the chicory coffee at New Orleans’ famous Cafe du Monde; and a floral, herby Beatrix Blonde Ale, which pays tribute to the garden of English writer and conservationist, Beatrix Potter. By San Diego standards the beers are tame in their kick, ranging from 4 to 6 percent in alcohol. Although the apple-based Singing Cider, made in-house with seasonal ingredients, exceeds 7 percent. More than a dozen beers from other breweries (plus a few wines) will also be on tap to augment an inventory of assorted spirits, which include prized Scottish whiskeys. 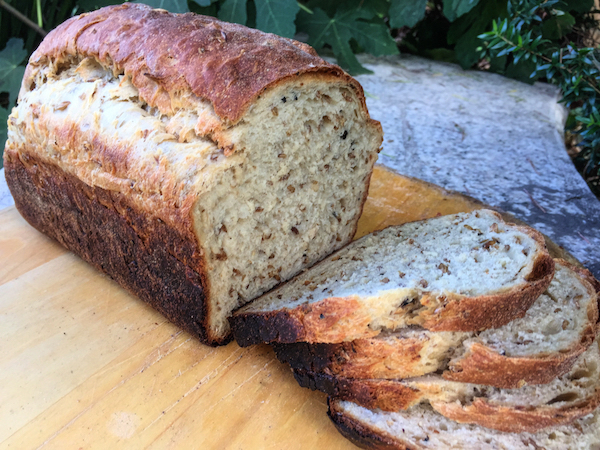 Customers will experience a taste of Scotland also through a food menu featuring bread using spent grains from brewing; fish and chips made with cod; and “kilted” skirt steak marinated in stout. Traditional “Sunday roast” spotlighting lamb and other red meats is also on the agenda while a wood-fire oven cranks out daily, contemporary flat breads boasting sourdough crusts. Those along with an array of other Scottish and American dishes will be conceived in part by a soon-to-be appointed executive chef. Soutowood also brings to the business a knack for playing the bagpipes. “I took them up after my first trip to Scotland in high school with my maternal grandmother,” he said, noting that in a subsequent trip he played the bagpipes standing on a hillside overlooking the picturesque village of Glencoe. Soutowood plans on performing occasionally at Fourpenny among other live musicians he’ll book into the entertainment schedule.